Vancouver's black community would like to see the creation of their very own cultural centre, and they know exactly where they would like to see it. 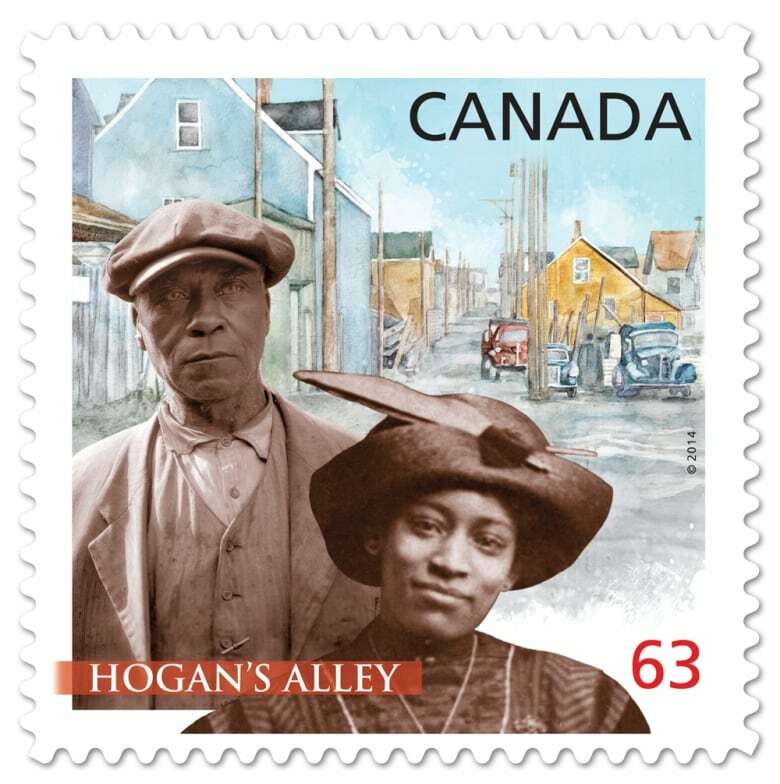 In the first half of the 20th century, Hogan's Alley centred around a four-block long dirt lane, and formed the nucleus of Vancouver's first concentrated black community, with up to 800 people at its peak. 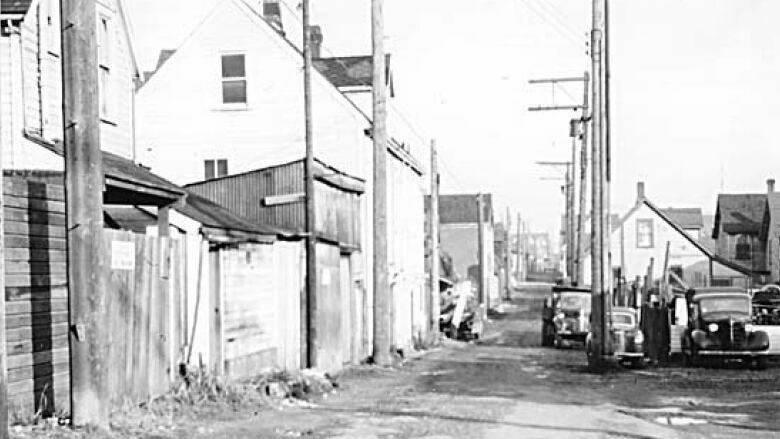 But those who lived there were gradually displaced as the city developed nearby, and eventually Hogan's Alley was completely destroyed to make way for the construction of the Georgia Viaduct in the late 1960s. "People scattered all over Metro Vancouver, some went to the states, so we lost that core," said urban planner Lama Mugabo. "When the viaducts were built, it destroyed the black community." Wednesday, Mugabo wanted to get the public's thoughts on how Vancouver's black community could once again get a piece of the land left when the viaducts are removed, as he hosted an event at the UBC Learning Exchange. The city is in the middle of extensive consultations over the what will replace the viaducts, following a 2015 vote to remove the structures and revitalize the surrounding area. The city said that there will be commemoration to Hogan's Alley in some form when the viaducts are down, but Mugabo is firm in his desire for that to be a cultural centre. "We should re-establish what we lost," he said. "We don't have a cultural centre, we don't have a place where people meet and talk ... a place where we can have courses, training, all sort of learning exchange activities." The city has produced an "emerging directions" document, based on rounds of feedback thus far. A final plan and vote is expected to take place by the end of the year. Mugabo is hopeful events like the one he hosted will help the city consider the need for a new space for his community. "We'll continue to push. History is on our side. A wrong was done to our community, and we need to find a way to move forward. We've given so much to the city, and we feel the city should give something back."